16.4ppg 6.1rpg and 2.9APG on 58.8% shooting and 35.3% shooting from 3.
this is what we expected of hayward when healthy. He looks like a totally different player. Attacking the basket, getting to the line. 16 and 6 really isnt celabatory stats for a player of allstar status. Considering all the mouths that need to be fed on the Cs, that’s actually pretty good. He averaged like 20 ppg his last season in Utah. I think the point is he looks much better and closer to that version. 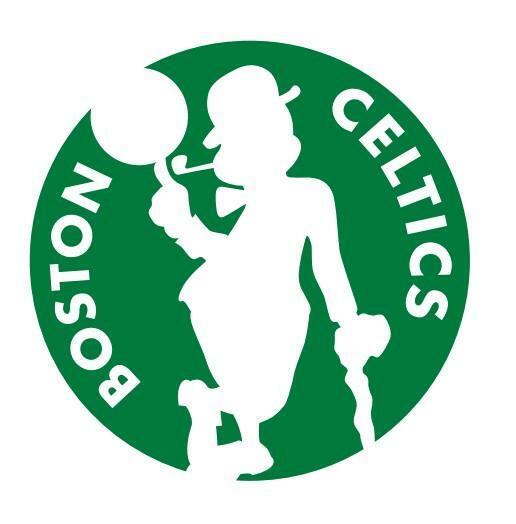 when you have Jayson Tatum, Jaylen Brown, Kyrie Irving, Al Horford, Marcus Morris, Rozier all sharing shots what do you expect? his Utah day points when he was the #1 option? If you dont see a difference between this Gordon hayward and the one earlier in the year whom was an offensive liablity I really dont know what to tell you. when Ray allen averaged 16ppg in boston was that a dissapointment? I'd like not to think of an All-Star at his prime NBA age as a 'secret weapon', but I guess that is where we are at because of the injury. Loving the new, improved Hayward, though. He is much more confident go to the hoop and this is opening up his hesitation drives where he pulls up from a few feet away. Add in the improved 3-pt shooting and we could have close to the Hayward we were all hoping for when he signed here - just in time for the playoffs. This is almost like the opposite of last year where everybody went down before the playoffs. The 58.8% FG% / .632 eFG% is nice, though, and he’s doing it in less than 29 minutes per game. I feel like on this team you have to look more at their efficiency and their per-36 than the absolute number because the absolute number isn't as meaningful as it would otherwise be on the typical team that has a Big Two or Big Three that scores 80% of the team's points. We have 7 guys who all think they are go-to and have a license to shoot. E.g. Morris took 4 more shots (4-13) than Gordon (9-9) did last night. There's competition for shot attempts on this team and everyone's stat line is affected. It's no surprise that Gordon's increase in production has come with players sitting out as well - in Brooklyn Kyrie and Al were out, in Miami Brown and Mook were out, last night Brown was out and Terry only played 7 mins. My fear is he will be relegated again as an option when everyone is back. He needs to make sure that doesn't happen. Also 16-6 was what Tony Parker averaged for the Spurs in 2014 and he was an All-Star. Again that was an ensemble team with many players contributing. As I watched the game last night he look AWFULLY CLOSE to the Utah Gordon Hayward that garnered his first All-Star game. His game isn't particularly fast, but it IS deliberate...fluid....VERY unique.....at his OWN PACE...and he imposes this pace on the court. Opponents cannot defend him easily...he's a very good shooter and scorer. He's also an exceptional facillitator. He is our X-Factor and he is NOT going away this time. Hayward's health will be one of the many reasons no one is going to want to play this team in the playoffs. The other is that the players who should be doing all the scoring in the playoffs are all shooting good to awesome. Hayward has been shooting it at 60% from the field and 39% from three since early March. Before his back started acting up, Brown was on fire during that same time frame shooting 51% from the field and 49% from three. Same time period and Tatum is back shooting well at 45% and 39%. Smart 46% and 35%. Al Horford 57% and 39%. 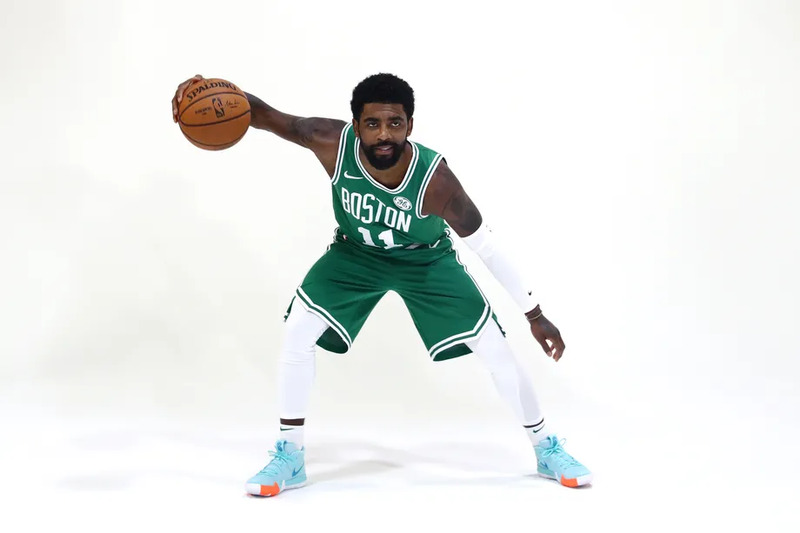 Kyrie Irving 45% and 34%. Baynes 49% and 45%. If this team continues to get more focused defensively and they can continue this type of shooting efficiency, they should be very successful in the playoffs.